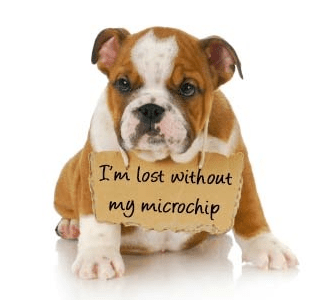 Live in West London and Don’t Have a Microchip? Hounslow Animal Warden is running a series of free microchipping events across the borough with free tag engraving. All dogs in England will need to be microchipped from April 6th, 2016 and, most importantly, it will be compulsory to keep details up to date. All dogs must be on leads.